When you have decided to list your home for sale certain items come to mind that should be addressed. Most likely your realtor will give you some very basic directions for making your home appeal to buyers in your area, such as: removing personal photos, de clutter, fresh coats of paint, and a good professional cleaning. The consultation with your realtor will also educate you on the value of other homes sold in your area and how to establish the most effective asking price. Sellers are emotionally attached to their homes and tend to have an overinflated perception of value. They want to list high, thinking buyers will make offers, giving them room to negotiate. 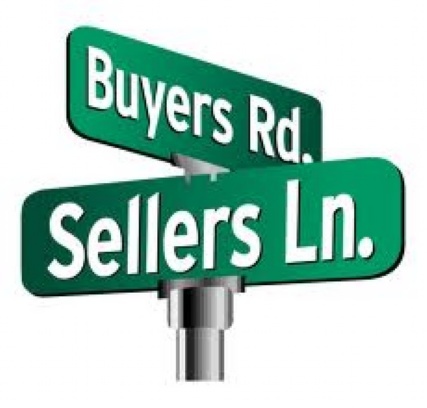 Buyers are looking for value and generally do not look above specific price ranges for their specific building or area. Your Realtor can guide you in this most important area. Although the real estate market in Fort Lauderdale continues to improve each month, many buyers are still making low offers in hopes of getting that “great deal”. When receiving offers on a condominium, it is important for the Seller to understand the different type of buyers and what to consider when evaluating payment terms in a contract. When evaluating a CASH offer, there is no difference between a primary residence buyer, a secondary home buyer or an investor. All 3 types of buyers tend to offer low, knowing that cash is premium. An offer with financing presents different challenges, especially when purchasing a condominium. A knowledgeable Realtor can explain how to evaluate financing terms in a contract to insure a smooth path to a successful closing. It is important to understand the financial stability of the condominium: whether the building provides a minimum of 10% annual reserve funding, whether there is pending litigation, and the number of rentals and delinquencies. A limited condo review can avoid these questions and is available for the primary residence buyer with a maximum of 75% loan to value or the second home buyer with a maximum of 70% loan to value. A full condo questionnaire, addressing all these questions, is required for the primary residence buyer wanting to finance more than 75%, the secondary home buyer wanting to finance more than 70% and for the investor. Understanding the financing challenges for the different types of buyers, when presented with an offer, can eliminate the risk of the deal falling apart just prior to closing. 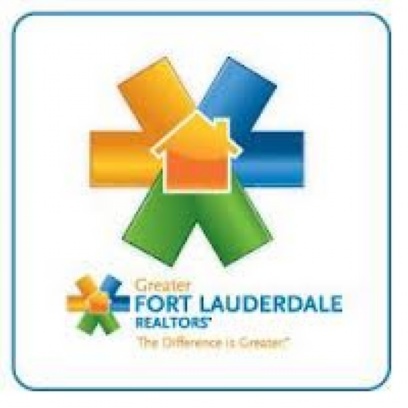 If you are a buyer interested in purchasing a home Fort Lauderdale, contact me today. If you are looking to sell your home, I can guide you through these challenges to a successful closing. Core Logic released its analysis of home prices from January and they have risen by 9.7% which is the largest annual increase since April 2006. The Core Logic index measures the sales of pre-owned single family homes and in the month of January they recorded an increase of .7% from December. This increase also marks the 11th consecutive month of increases. President of Core Logic, Anand Nallathambi released this statement, via Inman News, "Home prices continued to gather steam across a broad swath of the country in January, continuing the positive trend we saw during most of 2012.Many states across the western U.S. and along the East Coast saw average price gains of more than 6 percent, which is likely to boost home sale activity into the first half of 2013." In addition to the report from Core Logic, Trulia.com reported that the asking prices for homes in February were up in 90 out of 100 markets. The Trulia.com report included 4.5 million homes for sale and for rent up to February 28, and tabulated that asking prices were up 7% from last year and had grown 1.4%, which was adjusted seasonally. Inventory is still tight nationally, and especially in Fort Lauderdale, and Trulia’s chief economist, Jed Kolko, released this statement regarding the projected future of national inventory, "The inventory turnaround depends not only on how fast prices are rising today, but also whether prices have been rising long enough to encourage homeowners to sell and builders to build.” Builder confidence is at a high and across South Florida, especially in waterfront condo markets, there are new projects being moved forward. 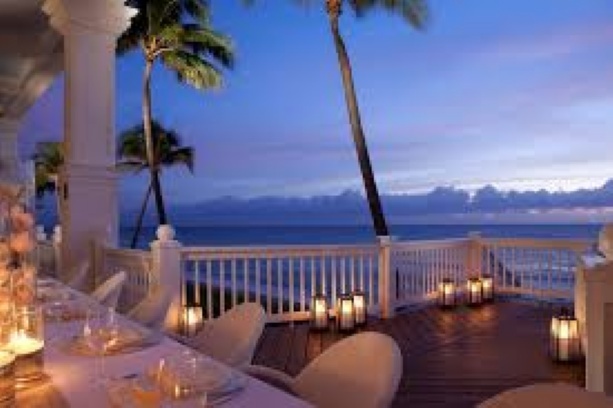 The spring home-buying season will kick off shortly and I am pleased to show what is available in the single family home market as well as waterfront condominium market in Fort Lauderdale. If you are looking to sell, it is an excellent time and condos and being sold in record time. I am happy to provide a complimentary market analysis.